Claire joined Coffer Corporate Leisure in November 2015 as an Analyst. Prior to joining Coffer Corporate Leisure, Claire had a similar analytical role for a national retailer. Since joining the team, Claire has been directly involved in the transaction of over £400 million worth of UK investment property within the leisure sector. 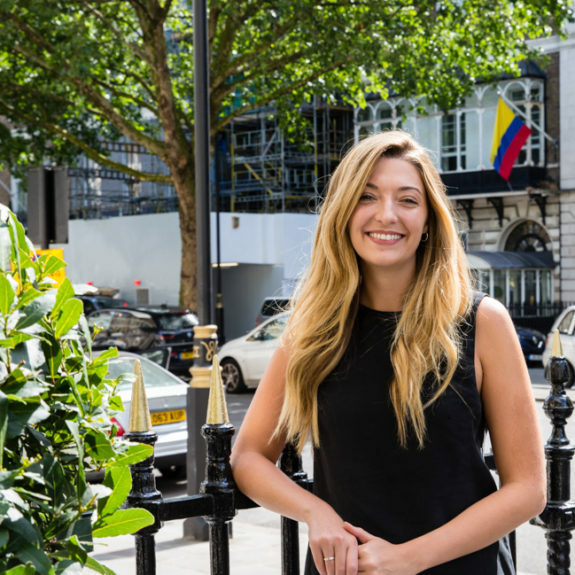 Claire supports the team by providing analysis on investment and corporate transactions within the leisure and hospitality. Claire holds a first class degree in Business Economics with French from Cardiff University, having spent one year studying Economics at ESSEC Business School in Paris.